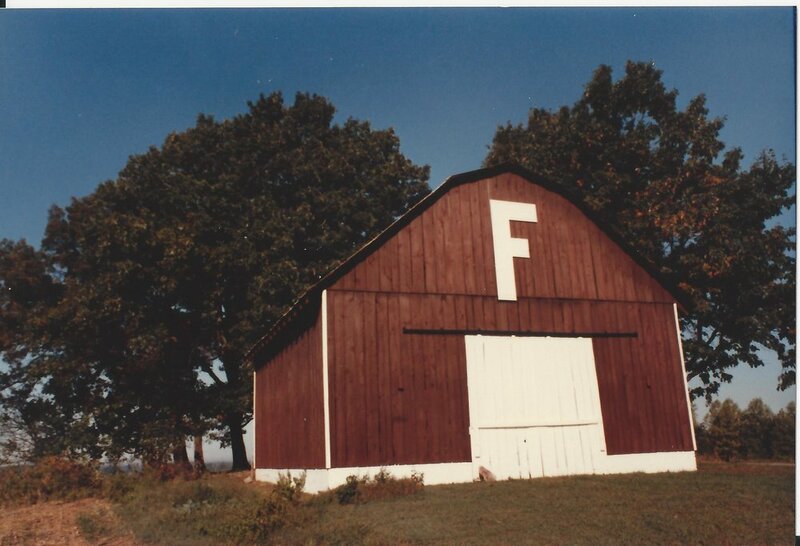 Flynt Farm is not only a working farm, but its where we go to rekindle and reconnect - to be active and to also be still. It's just a few miles outside of the city, and once you are on the farm, it feels like you're hours away from everything. Whether it's attending a wellness class under massive old trees or in the middle of an open field, mountain biking or hiking steep elevations that echo the Blue Ridge, or spending a retreat weekend with friends, family or by yourself, The Reserve is here when you need a place for open space. Opening Fall 2019. Join our mailing list & follow us for updates.